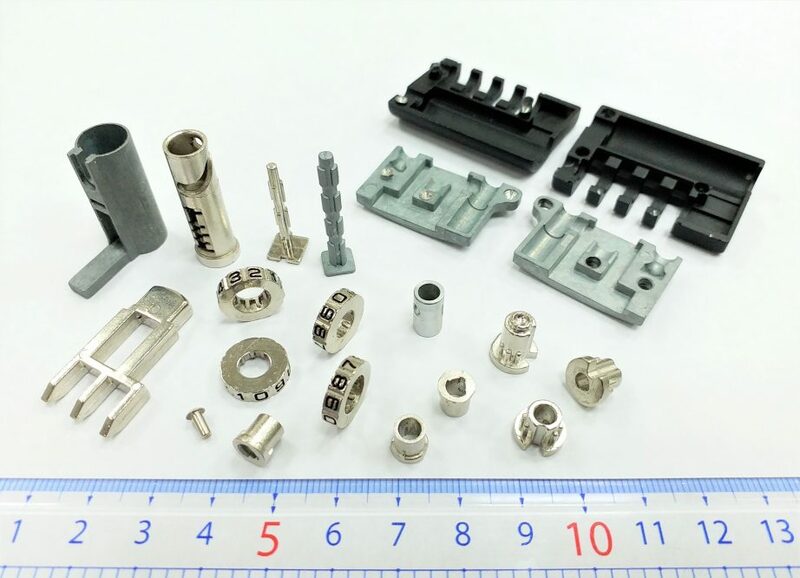 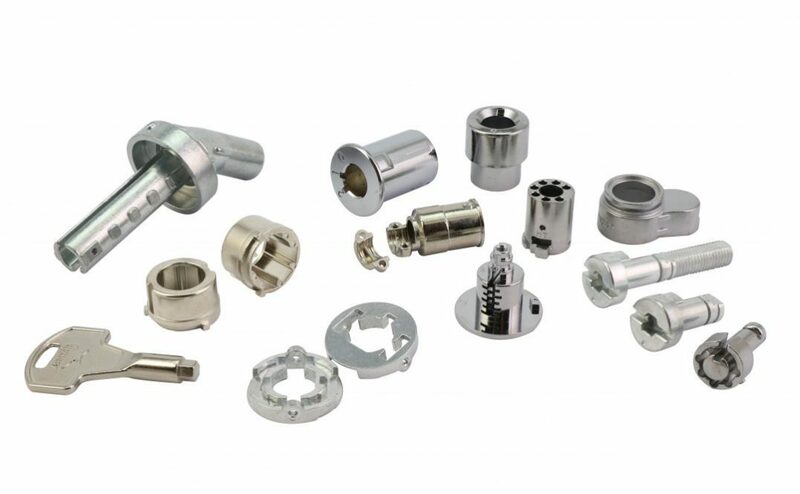 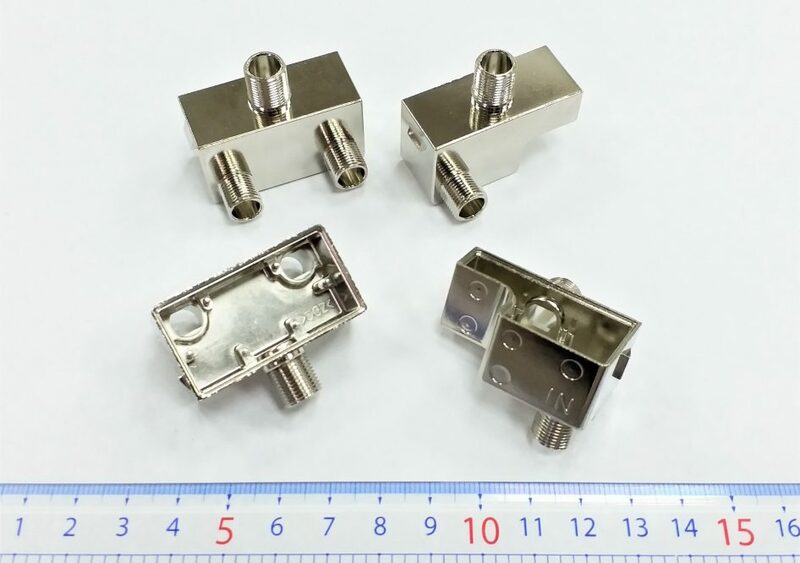 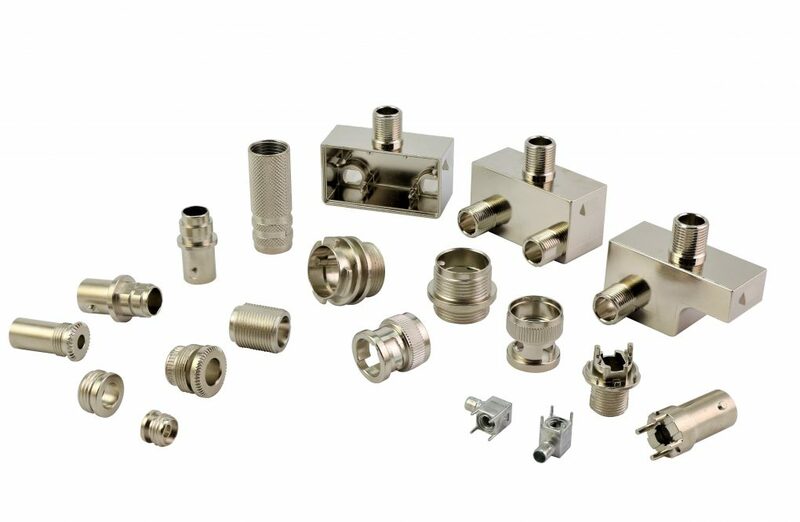 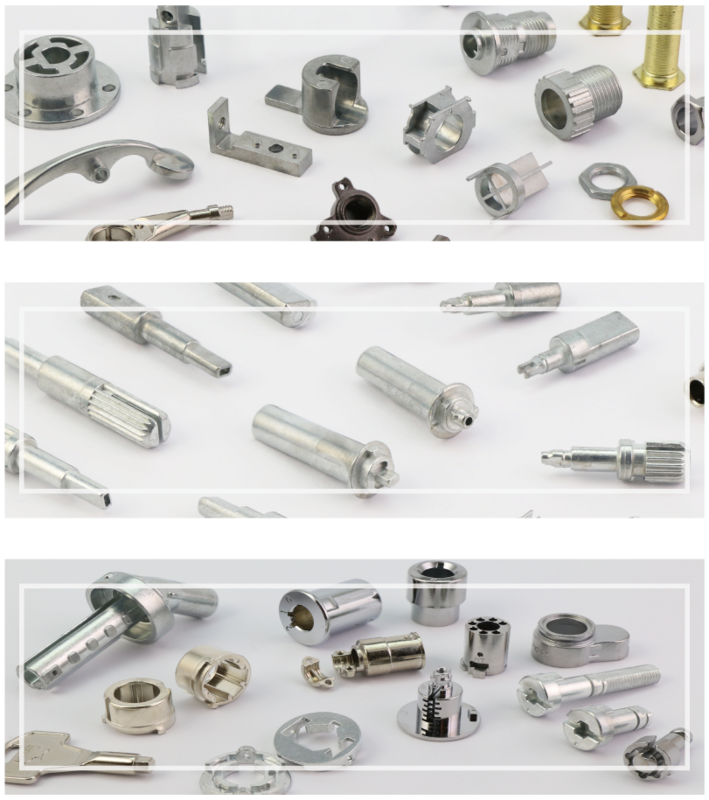 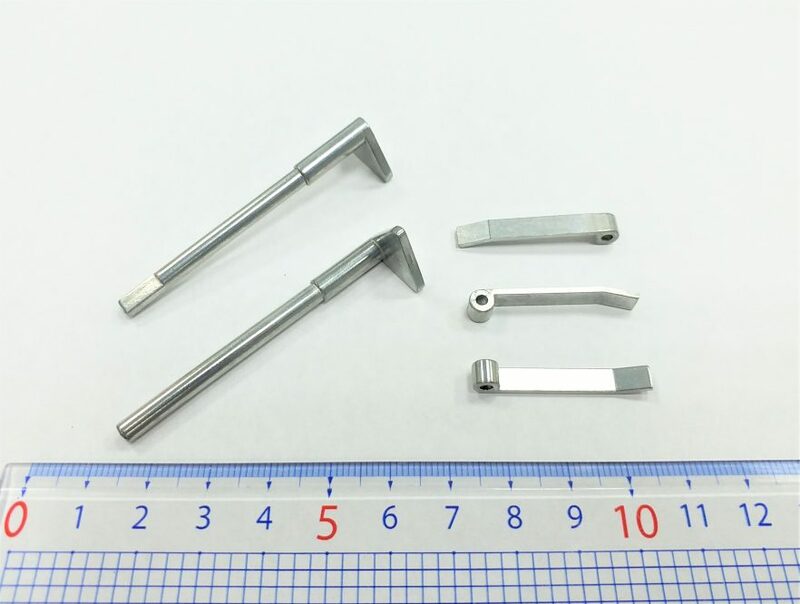 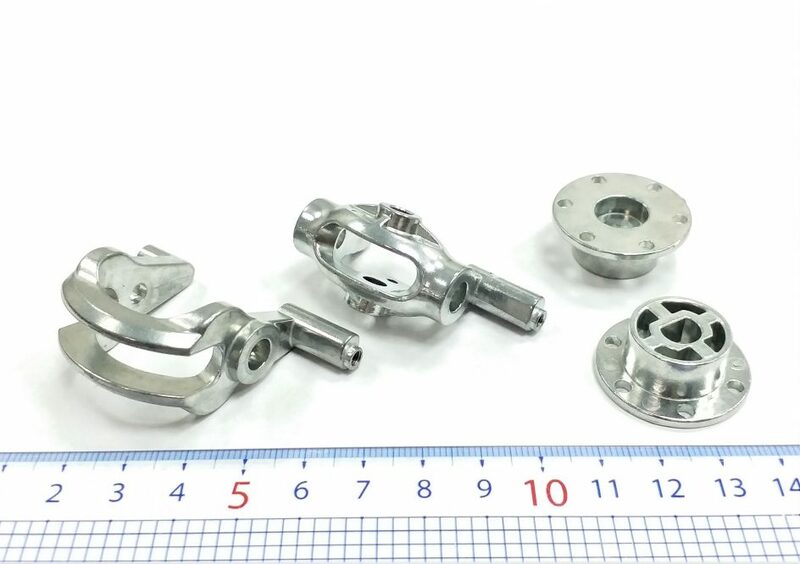 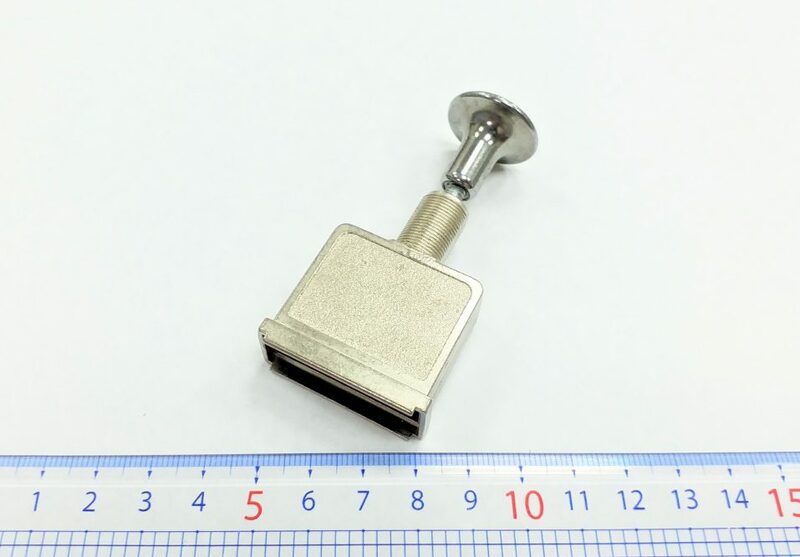 The precision die casting parts in zinc alloy with unit weight of 0.15g above, that SHIUH SHING has been manufacturing for years, require not only the state-of-art production machinery, measurement and testing equipment, but also technical capabilities and experiences. 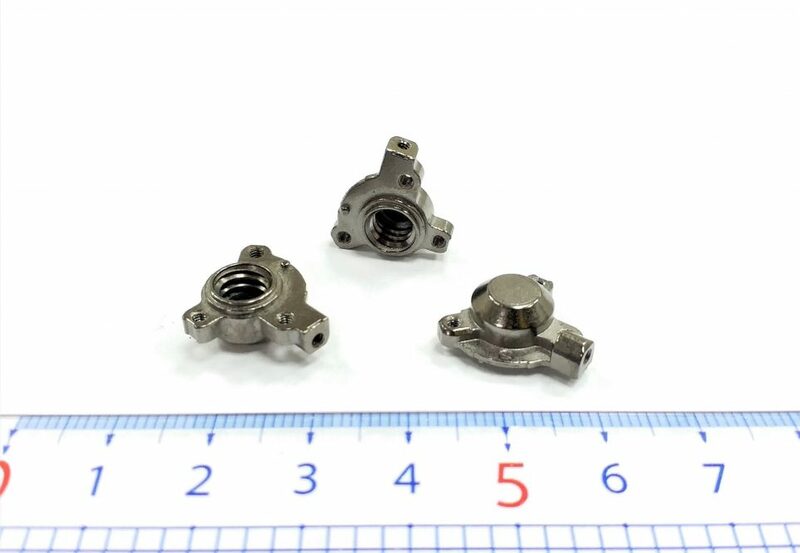 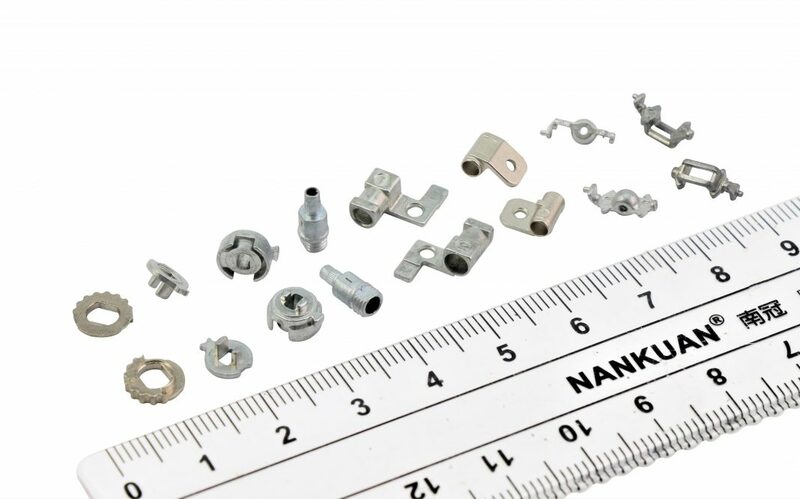 The accuracy of our metal casting parts has achieved an unilateral tolerance of 0.01mm~0.03mm subject to product design. 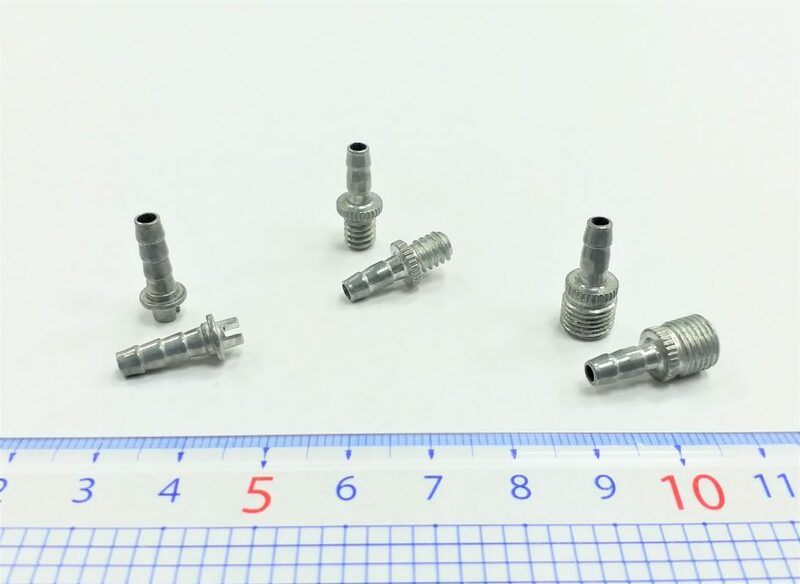 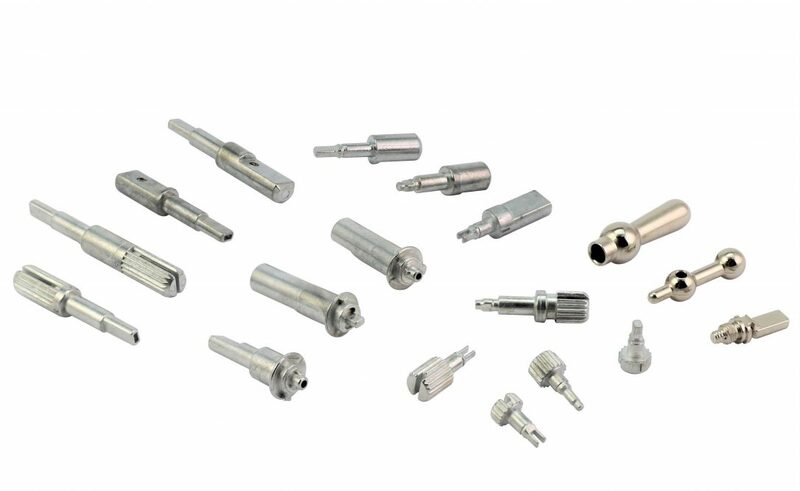 In addition, we are confident to meet the high technical standards and quality examinations, including thread ring gauge, torque test, strength test and destructive test. 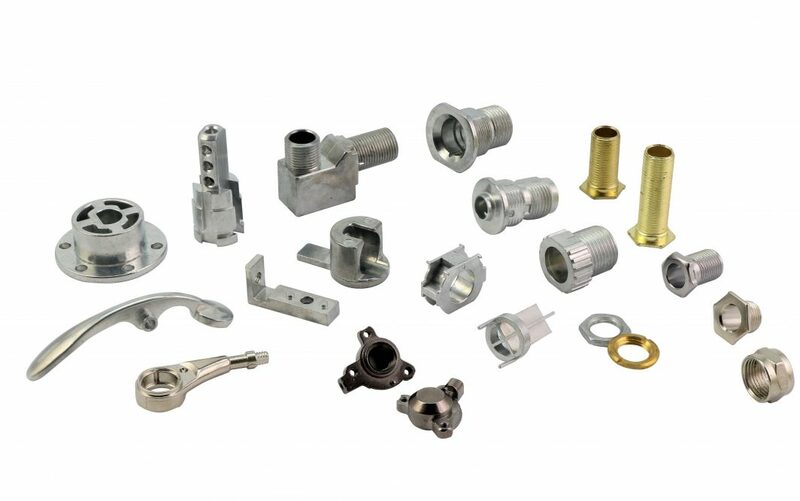 The zinc die cast can be applied to various kinds of components for a wide range of industries. 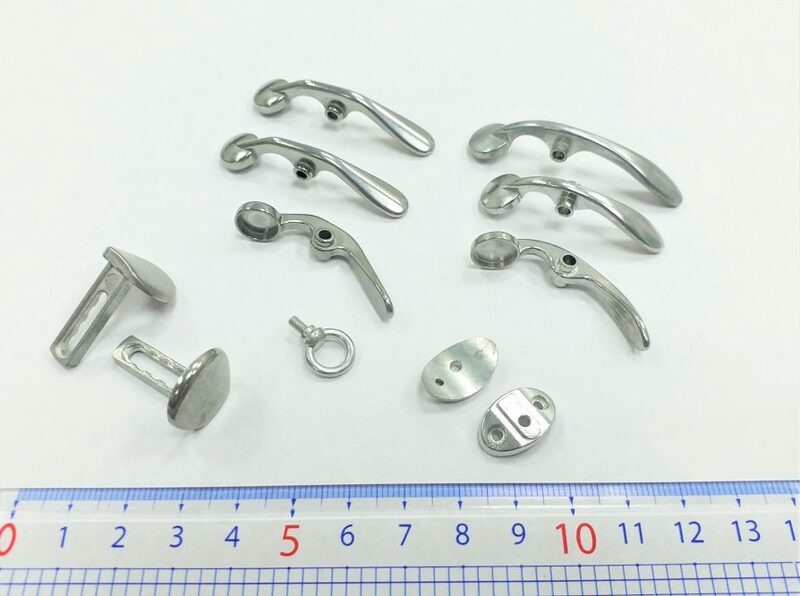 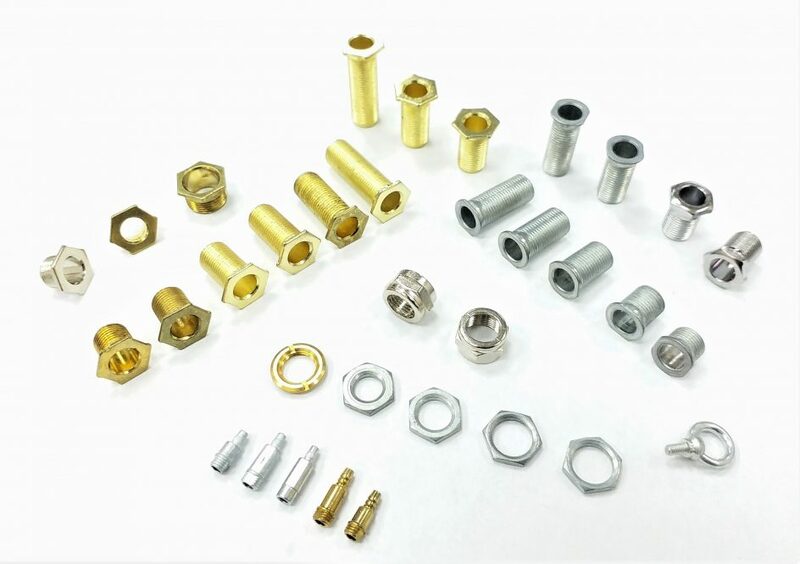 The distinct material characteristics of zinc alloy are its low melting point, good fluidity, high strength and hardness, high dimensional precision and stability, ability to further processing, good thin wall capability, suitability for high-volume mass production, long die life, and high corrosion resistance. 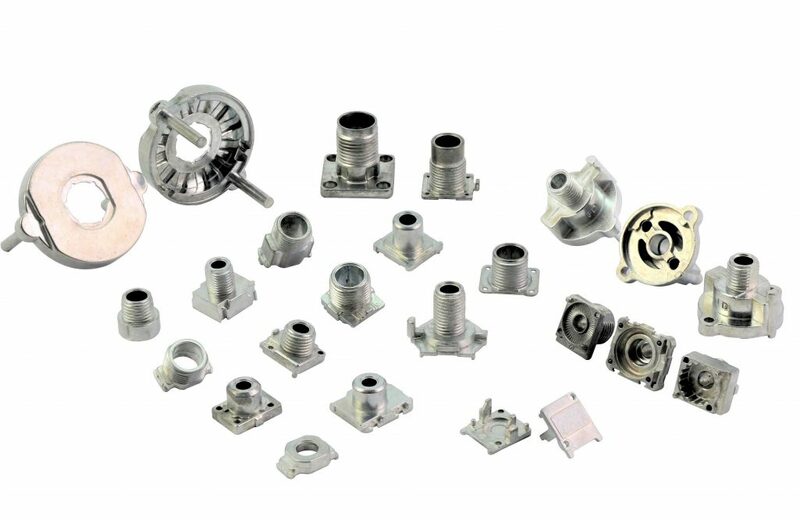 Therefore, zinc alloy die casting is an ideal alternative to many industrial component materials.